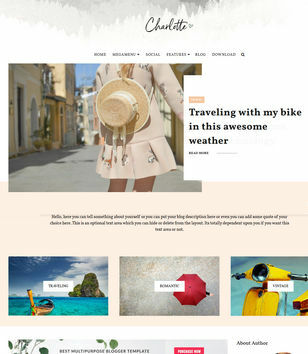 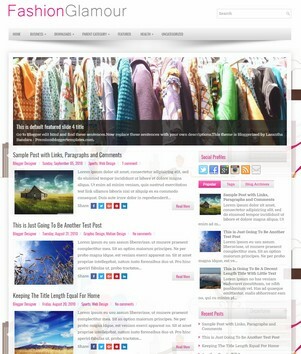 Pink Color Blogger Templates means, Blogger Templates Colored with Pink. 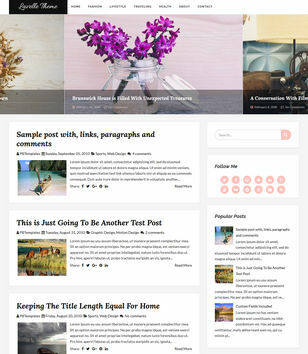 So your blog looks like Pink. 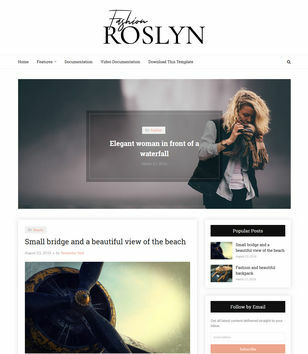 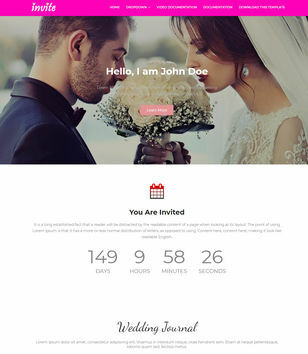 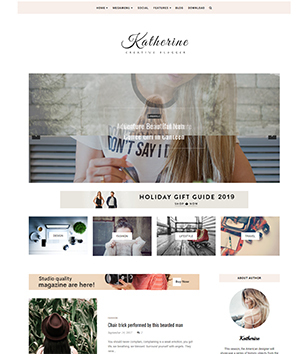 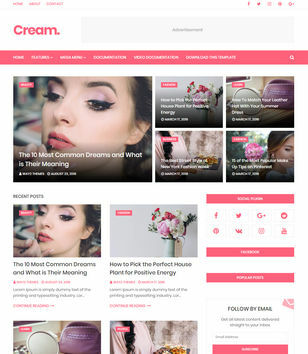 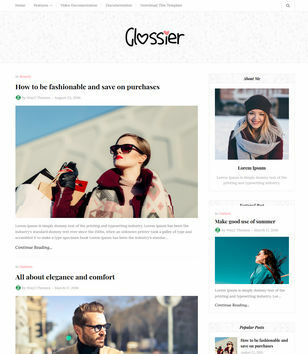 Subscribe Here To Get new Pink Color Blogger Templates when publishing.